Excursions from the cruise docks of Civitavecchia, to Rome, Siena, Orvieto, Tarquinia and come back to the cruise. 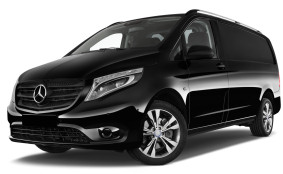 Civitavecchia Rome Transfer, Rome Airports Taxi Transfer, Tours. 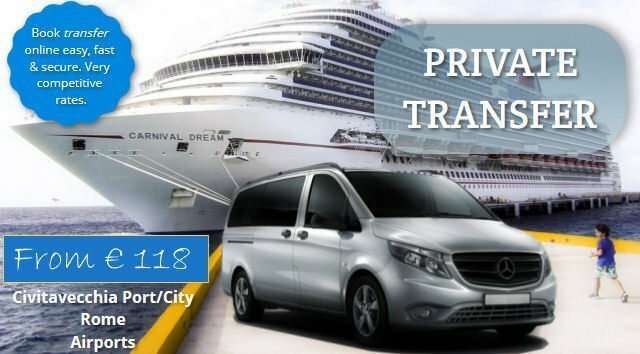 Book online your private cruise port transfers, rome airports transfers and excursions! Right solution for your transfer. 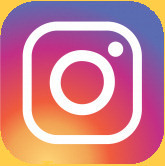 We offer a professional service with the highest quality at a competitive price. Our goal is to provide a timely transfer, comfortable and safely to our customers. We’re specialized in airport transfer with private taxis from Rome Fiumicino Airport and Rome Ciampino Airport to Rome Center/Hotel and Civitavecchia Cruise Port, tours and excursions with or without private guide, and even hourly rental car with driver. Our transfers are carried out at a fixed price with high class vehicles driven by professional drivers, friendly and experienced. Our drivers will monitor your flight in every details, for a comfortable and facilitated arrival. They will check any delays, to change your reservation at the correct time. At your arrival you will find a professional, well dressed, friendly and careful driver who will help you with your luggage or any other support. 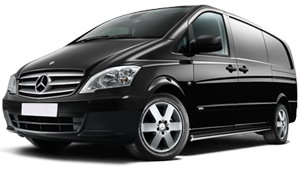 Our aim is to offer the customers a transfers of high quality at a competitive prices and fixed. 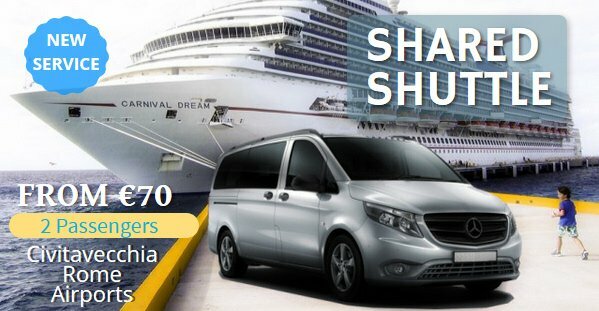 Our company offers shared shuttle service from/to Civitavecchia Port from/to Fiumicino Airport. Shared shuttle is a cheap way to reach your destination, sharing the car with other passengers making the same trip.